This spring 2016 semester we are proud to partner once again with the English Department’s Professional Internship Program and host Elizabeth Beaver, our newest UH Special Collections Social Media Intern. As part of her duties, Beaver will be researching, drafting, and editing content for the Special Collections blog as well as our Facebook page. In her first contribution, she examines the founding and evolution of African American Studies at the University of Houston. Today, I would like to pay homage to our very own African American Studies Department which has its roots in the civil rights movement of the 1960s. The 1960s were a time of intense civil rights activism which generated a great deal of momentum for issues of racial equality. 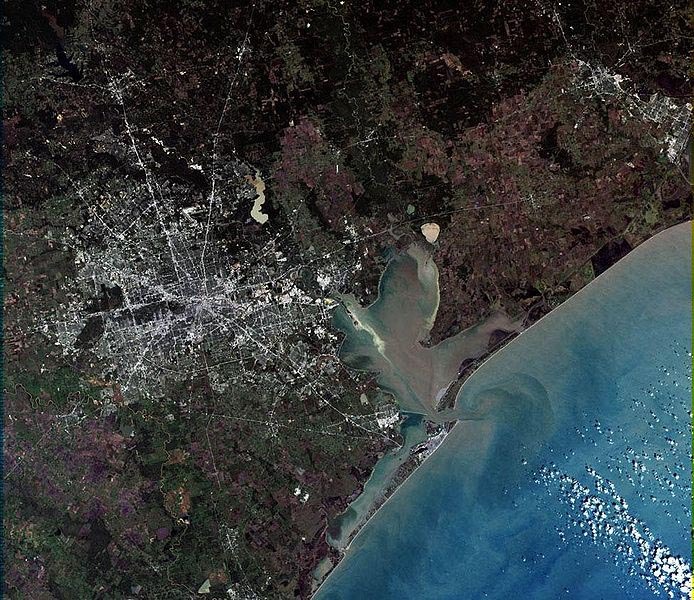 In comparison to the national ferocity, the citizens of Houston presented a more subdued and subtle front. 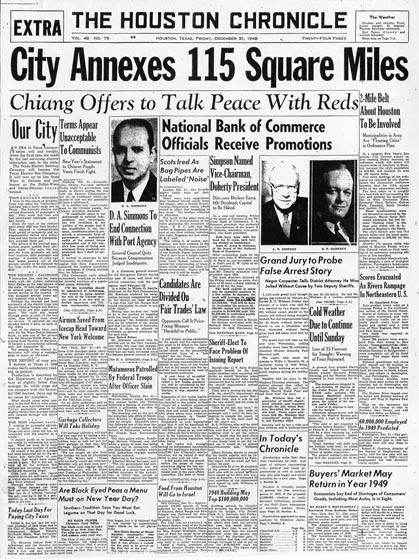 A city-wide media blackout and backroom negotiations allowed the city to quietly take on the task of integrating its large, commercial establishments without the horrific scenes of violent clashes taking place in other Southern cities. Despite this compromised and negotiated “peace” of the period, University of Houston students’ demands for changes in the curriculum found them standing at the fore of the evolution of Liberal Arts education in the South. In 1969, dissatisfied with the status quo, the student organization Afro-Americans for Black Liberation (or AABL) presented University President Philip Hoffman with a list of ten demands. 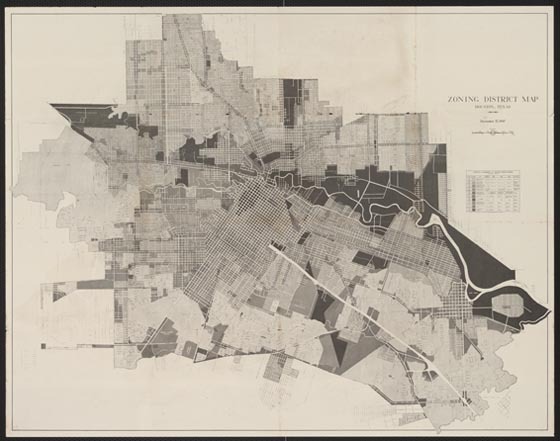 The 1969 Houstonian reports that the so-called demands included “more black administrators and instructors,” “a raise in the pay scales for maintenance employees,” as well as the establishment of “an Afro-American studies department.” The University rose to the demands of the students, as well as the changing social climate of the city itself, and launched a number of African American Studies courses in the spring of 1969. Exploring a new field of study, the African American Studies Program actively invited interest and education in an important cultural field that had previously been entirely sidelined. In an era rich with advocacy and public protest, the University of Houston was quick on the heels of the first program in the nation (offered by San Francisco State University in 1968), and was the first in Texas and the Southeastern United States to offer one of these trailblazing programs. The value of education may be a given. However, the establishment of the African American Studies Program illustrated this importance in two ways: 1) It provided expanded educational opportunities to individuals (of all colors and creeds) in a field of study that had reached a critical mass of interest and demand and 2) exemplified that education served a larger, societal impact, given the previous marginalization of scholarship related to the African American experience. Over the years, the AAS Program has hosted many notable speakers, including highly acclaimed scholar and writer Dr. Maulana Karenga, astronaut and former UH Graduate Bernard A. Harris, and many other distinguished leaders. 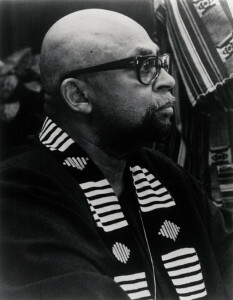 Our archives contain records from when Dr. Karenga came to speak in February of 1995, and include travel details and information related to the talk and panel, “Black Studies, Social Policy and Social Practice: Joining Campus and Community.” As a prominent scholar in his field, astronaut, and UH graduate, Bernard Harris was invited to the university by the AAS Program to give a talk in January of 1994. 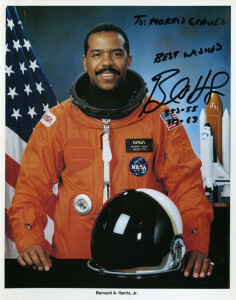 Only a year later he was a member of NASA’s STS-63 Crew and became the first African American to take part in Extravehicular Activity or “EVA” (NASA nomenclature for a spacewalk)! The organization plans and details for his campus talk can be found in our African American Studies Records. The folder contains, among other things, personal details and biographical information, education and honors received, as well as mission highlights from the time he logged in space. We also have a video interview of Harris (available digitally, as well) if you are interested in learning more about this esteemed astronaut and UH alum. 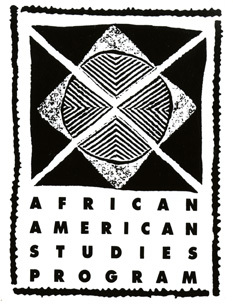 The current African American Studies Department is the result of significant growth over numerous decades and the recent efforts by university authorities. In March of 2014, CLASS Dean John W. Roberts appointed a task force dedicated to the growth and development of the AAS Program. By the next year, it was a fully formed department making plans for African American History Month. The current department has big plans for this year as well, now boasting a wide selection of courses and opportunities for community outreach. The department enjoys a longstanding study abroad relationship with Gambia, as well as numerous scholarship offerings. The department has grown to match the needs of the University and the city as they develop and change, and it continues to impact Houston’s diverse cultural environment in increasingly positive ways. The program organizes many different off and on-campus talks and events as well as community involvement opportunities, and has hosted numerous visiting scholars over the years. 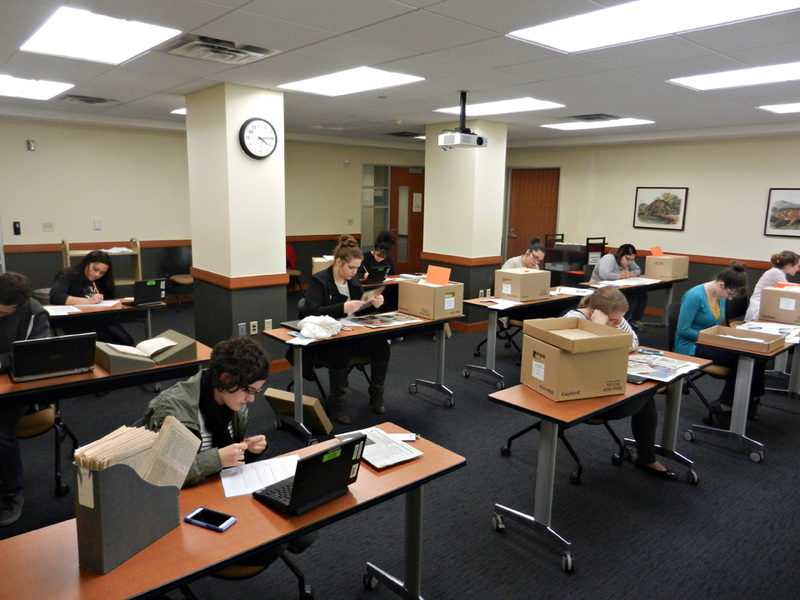 We invite you to come by the reading room to catch a few exciting glimpses into the history of this exemplary academic program via the the University Archives and the African American Studies Records!